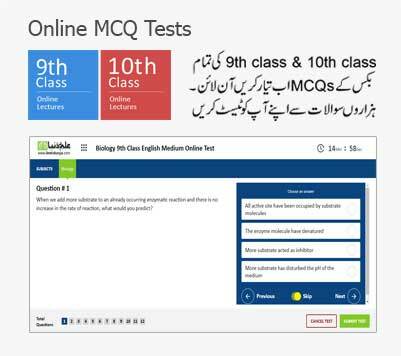 8th Class Result 2019 Attock will be updated soon by ilmkidunya.com. It will be listed below. Students of the 8th Class who have given exam at various government schools in Attock are anxiously waiting for their results. They are to be announced in March 31st, 2019 at 10, 00 am. Punjab Examination Commission is the governing authority which is responsible for taking exams of 8th Class. 5th Class also comes under supervision of it. It is established in 2005 under legalized act of XI 2010. It also has some other functions like education of teachers and doing research. It also prepares some of the educational reports. Punjab Education Commission is a large scale which has branches in al of the major cities in Punjab. Conducting final examination is very comprehensive and complex category of task. Huge amount of workforce is deployed there. Examiners, paper checker, organizers and coordinators all work together for taking exams of the students. Various examination centers are made throughout the district. Keep connected with this page for instantly viewing the results. Result Day is different for each and every one. Students enjoy their holidays before announcement of them. Some of the students go on the trips with their friends, others play video and physical games. 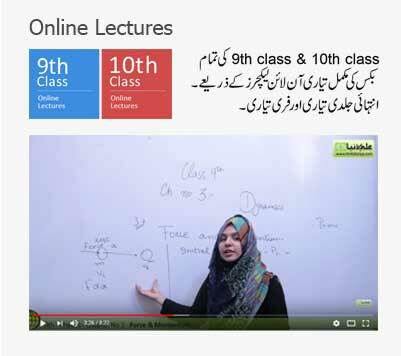 Others enroll themselves in academic and professional courses to learn more. The result will be updated as soon as PEC will publish the result after 10, 00 am on 31st March 2019. Just enter your roll number and check status of your result.